Did you know that you can instruct a family lawyer just to deal with parts of your case? Give me the gift of Patience! Stuck in a marriage she can't get out of? 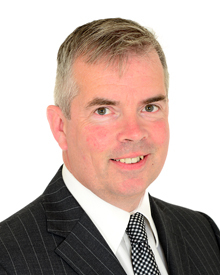 Ian is the firm’s Senior Partner and Head of the Family Law Department. 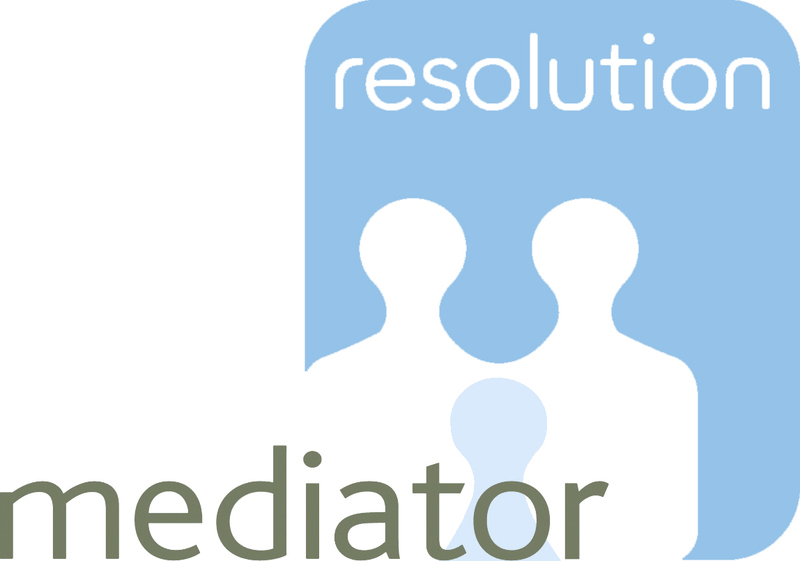 He is a Solicitor Advocate, a Family Mediator, a Mindshop® Accredited Business Facilitator and a former member of the Law Society Children Panel. Ian has the powers of argument and forensic skills of an advocate, the negotiating skills and patience of a mediator, the explanatory skills of a teacher (Ian was a teacher prior to becoming a lawyer 25 years ago), the sensitivity of a specialist children lawyer and the commercial reality of a business owner. Able to draw on experience from so many different areas, Ian can help you to find practical, constructive and realistic solutions to every situation. Ian’s aim is to keep his clients so happy that they refer SME to others. Thank you for all the excellent sound advice throughout the last two years. From day one your professional knowledge and support has been outstanding. Once Ian took over my case he was great, friendly, approachable and helpful. I would certainly recommend Ian to others….. Being one that sometimes struggles with what I perceive as being unfair or unreasonable , I know that I can be headstrong in those circumstances. Your handling of those occasions was impressive and achieving a satisfactory outcome which seemed unlikely for most of the case equally so. In the nicest possible way I hope that I will not need your services again, but should I, your number would be the first one I would call, and I would have no hesitation in recommending you and your firm. Ian many thanks for all the support over the last two years, from day one your advice and support has been excellent.